okay, folks, i know things had been quiet on the blogging front from me for the past couple of weeks, but i have good reason: my brother kyle and kari got married last week at the first southern andrich wedding! we had been busy bees in those days just beforehand, and when all was said and done, everything was worth the effort. out-of-town guests started to arrive on thursday, and so began the #andrichheavy invasion. so, what is this #andrichheavy hashtag of which we speak? well, we had a lot of family and friends from the andrich side of things at the weekend festivities, so we coined it all as being #andrichheavy. the words were spoken, and that was all she wrote. 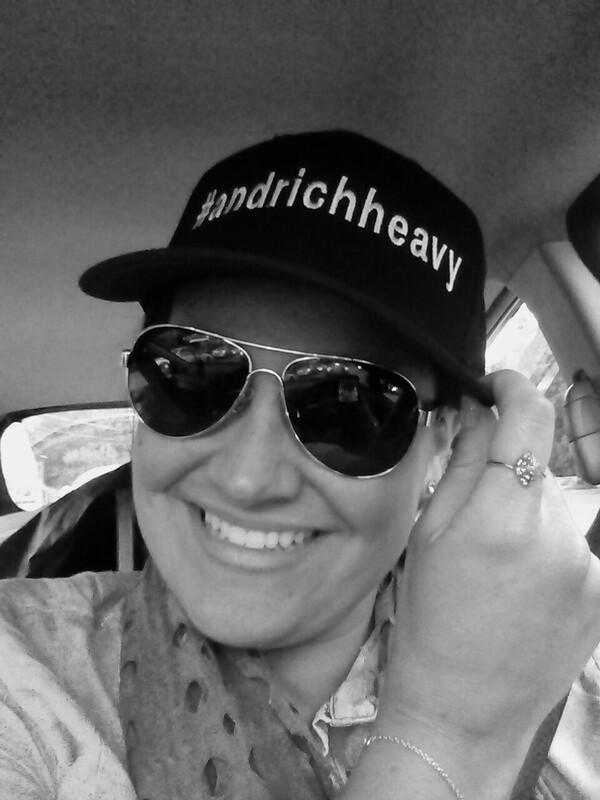 every post and tweet and instagram picture were tagged with #andrichheavy, and we could not have loved it more. the rehearsal dinner was a blast at the yellow house up in roswell. so much southern food, plenty of beer and wine, and lots of laughing as we roasted the groom and played a few ditties for the happy couple. as i have been told, i was quite the tipsy hostess all night, and i would not have expected anything less. the october weather was cooperative and gorgeous, with crisp and untainted clarity in the air. the wedding party looked sharp, and the guests were glamorous as well for the evening event. you could not have asked for a more perfect setting. that’s some real emotion right there. 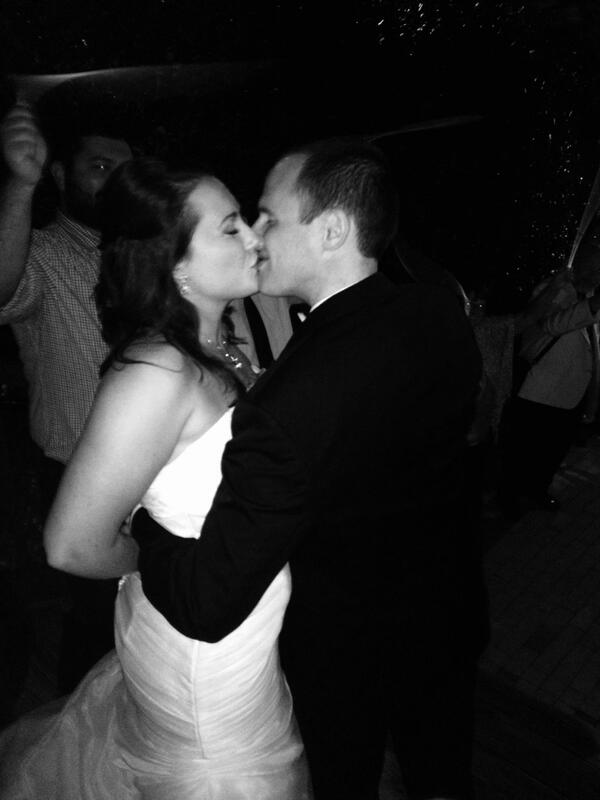 after a teary-eyed ceremony, the real fun began as we danced and drank the night away at the roswell mill club. glow sticks and tunes carried us into the cool autumn night, keeping us close to a sweet event of love and laughter. as i drove into the office monday morning, i realized i was crashing hard, physically and emotionally. my body was exhausted from the weekend’s events, and it seemed my heart was just as sore. i was overjoyed to have our loved ones in a single place to celebrate such a wonderful step in life, but watching them all leave on marta trains and delta planes left a bitter taste in my mouth. i was in a glass case of emotion for nearly four days straight, and now i’ve been ripped back into reality. ah, such a harsh jolt! when you feel things as fully and strongly like i do, it can all seem like a big wave sweeping down, no matter the occasion. i guess we’ll just have to plan our next gathering soon! who’s up next?